This topic describes availability zones (AZs) in vSphere and an example of how an operator might scale an app across AZs. 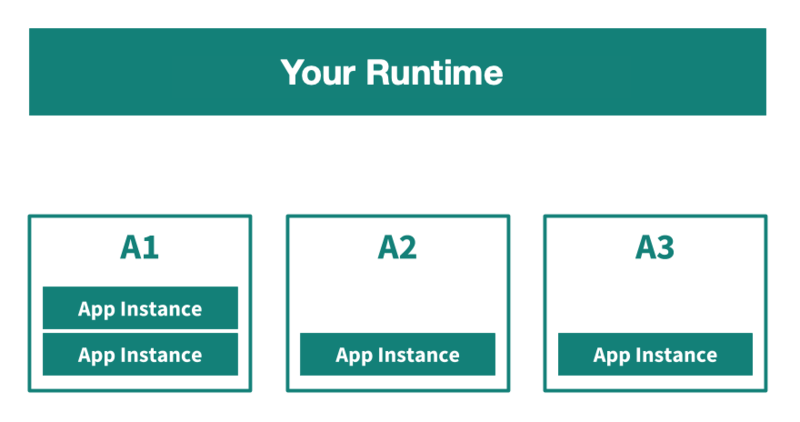 Pivotal defines an AZ as an operator-assigned, functionally-independent segment of network infrastructure. 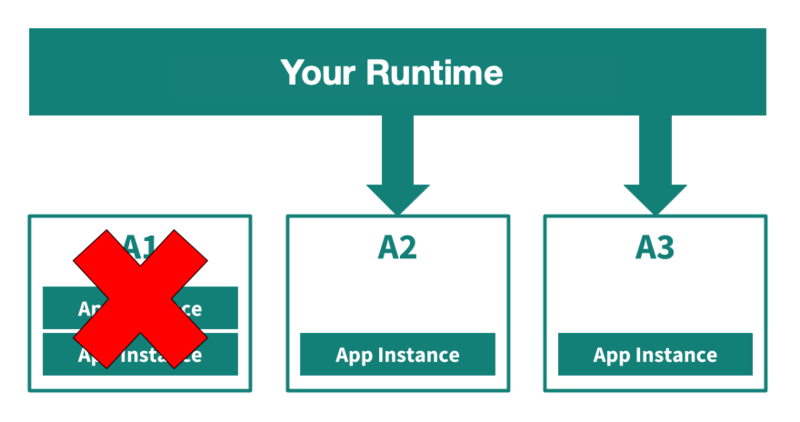 In cases of partial infrastructure failure, a tile distributes and balances all instances of running apps across remaining AZs. Strategic use of Availability Zones contributes to the fault tolerance and high availability of a tile deployment. vSphere supports distributing deployments across multiple AZs. For more information, see Step 4: Create Availability Zones in Configuring BOSH Director on vSphere. It is recommended that customers use three Availability Zones to operate a highly available tile deployment. 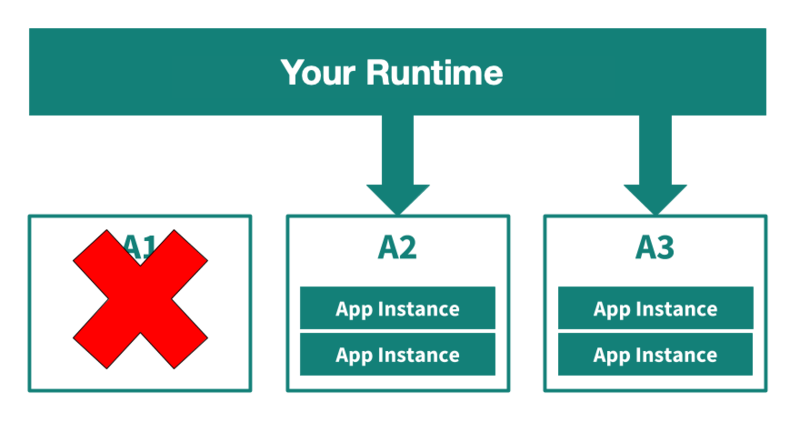 An operator scales an app to four instances in a tile environment distributed across three availability zones: A1, A2, and A3. The environment allocates the instances according to the Diego Auction.